India could achieve high penetration of electric vehicles (EV) by 2030 on the back of success of FAME II and other measures, according to a Niti Aayog report. The penetration of EV vehicles could reach around 80 per cent in case of two-wheelers and 30 per cent for private cars, the report -- India's Electric Mobility Transformation: Progress to Date and Future Opportunities -- by the Niti Aayog and the Rocky Mountain Institute. The report quantifies direct oil and carbon savings that vehicles incentivised under the FAME II would deliver. “ According to the analysis, if FAME II and other measures – in public and private space - are successful, India could realise EV sales penetration of 30 per cent of private cars, 70 per cent of commercial cars, 40 per cent of buses and 80 per cent of two and three-wheelers by 2030,” the report said. Extrapolating from the same, it added that the lifetime cumulative oil and carbon savings of all electric vehicles deployed through 2030 could be many-fold larger than the direct savings from FAME II. “For example, achieving these levels of market share by 2030 could generate cumulative savings of 846 million tonnes of CO2 over the total deployed vehicle’s lifetime,” the report pointed out. According to the report, electric buses covered under FAME II will account for 3.8 billion vehicle kilometers travelled (e-vkt) over their lifetime “Vehicles eligible under FAME II scheme can cumulatively save 5.4 million tonnes of oil equivalent over their lifetime worth Rs 17.2 thousand crores,” it said. The report suggested that the Government should focus on a phased manufacturing plan to promote EVs, provide fiscal and non fiscal incentives for phased manufacturing of EVs and batteries The report also suggested different government departments consider a bouquet of potential policies, such as congestion pricing, ZEV credits, low emission/exclusion zones, parking policies, etc. To drive adoption of EVs. 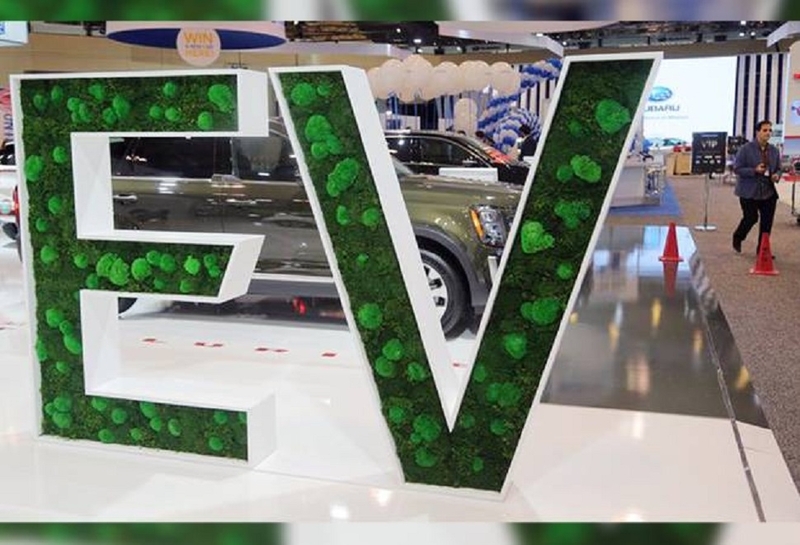 The FAME II scheme, which was notified by the union cabinet in February 2019, aims to further accelerate India’s commitment to a clean mobility future, sees the electrification of transportation as a primary focus area, an official statement said FAME II intends to catalyze the market for faster adoption of EVs to ensure durable economic growth and global competitiveness for India’s automotive industry, it added.